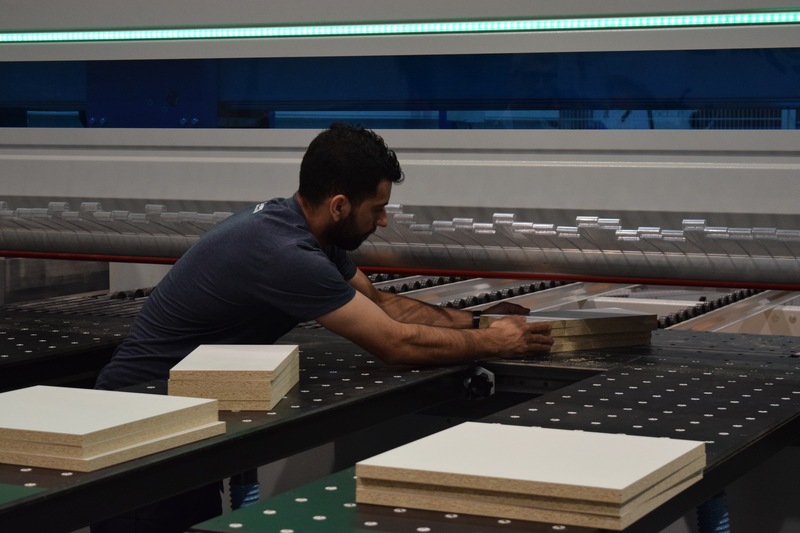 LANCASTER, Pa. – Osborne Wood Products, Inc. is returning as an exhibitor at Wood Pro Expo. 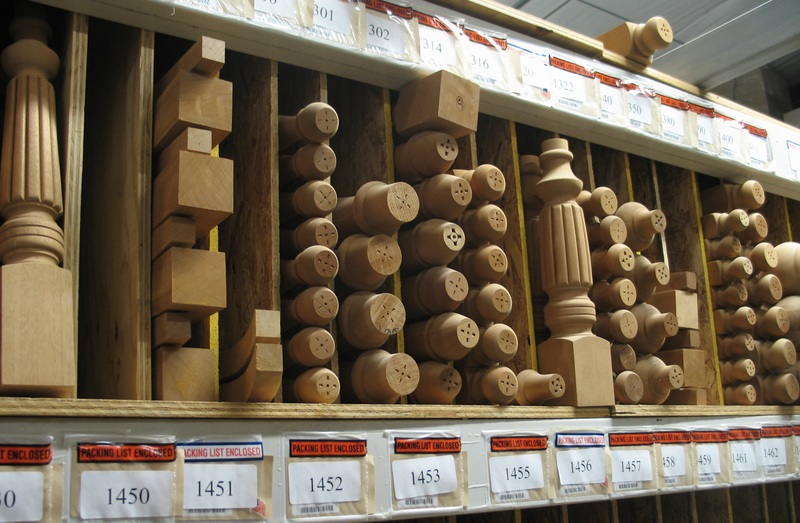 The Toccoa, Georgia, company makes a wide variety of turnings and wood components, including island legs, mouldings, furniture feet, table legs, corbels and table base kits. 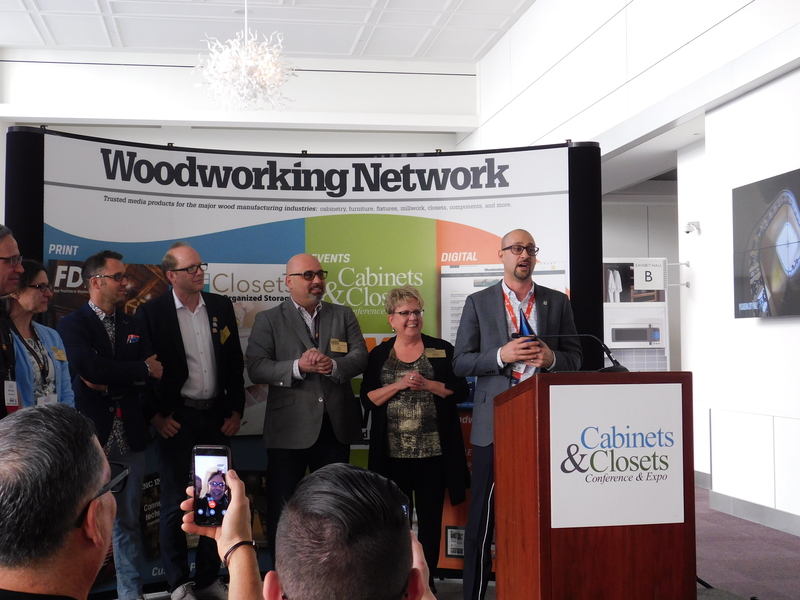 Wood Pro Expo attendees can discuss these products and their own needs at the exhibition. Osborne also makes coffee table legs, dining table legs, kitchen island legs, table pedestal kits, chair legs and table tops. Wood Pro Expo Lancaster has sold all its exhibit space. 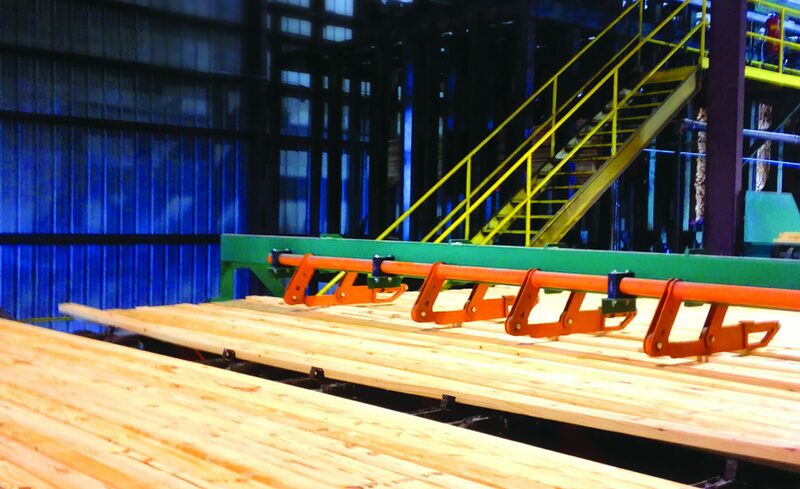 Show planners have setup a waiting list, as additional regional wood industry suppliers hope to squeeze into the October 19 - 20 event in Pennsylvania. The exhibitor list now includes 41 companies, though some additions may be added if planners find a way to expand in the final weeks.